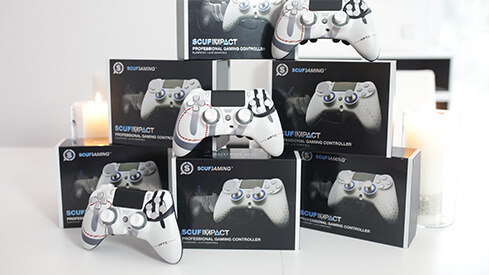 Prepare for more flexing and less reaching with four paddles, interchangeable thumbsticks, adjustable triggers and much more! 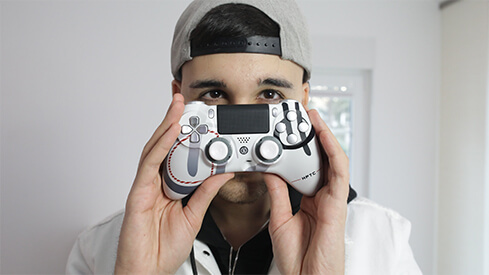 Cem (aka Haptic) is a 23 year old German YouTuber boasting 1 million subscribers across both of his channels thanks to his fun, energetic and high paced videos. 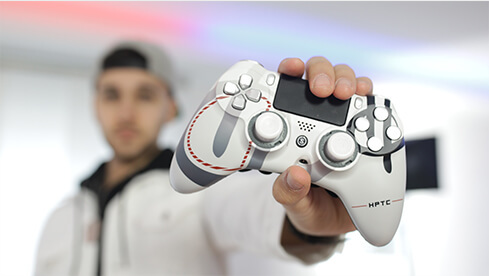 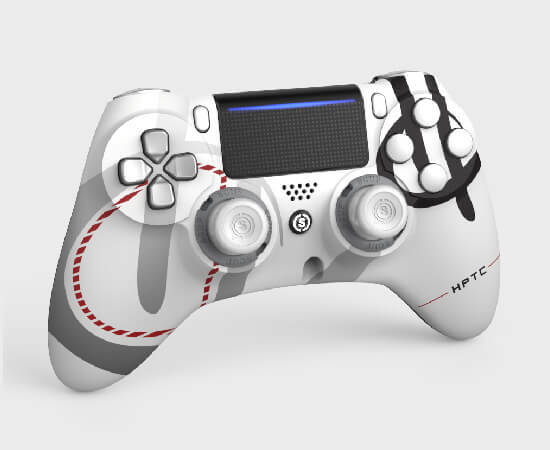 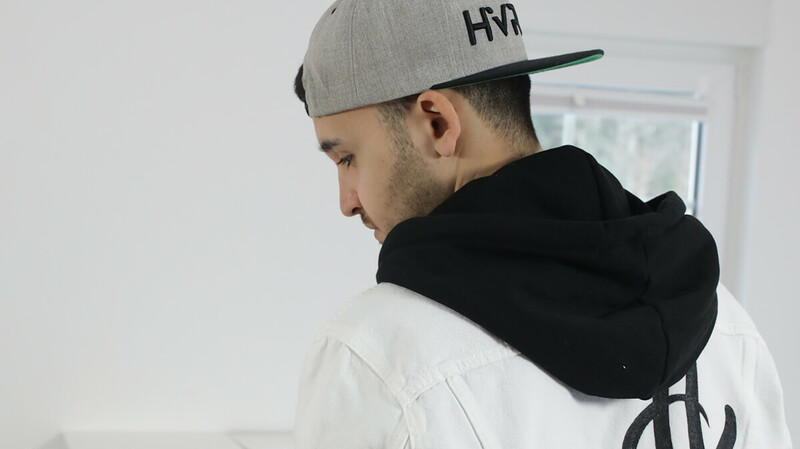 Haptic is one of the most recognized and established Call of Duty players in Germany having put out his first video over 6 years ago and is one of the 5 members of Team Impact, who are living in the Scuf Gaming house in Berlin regularly producing content for millions of viewers.